Taking pride in something is a sure fire way to feeling satisfied and confident. It doesn’t matter what that something is, it could be doing the dishes or doing your hair, if you take pride in it, you know that you have done everything you can to achieve the best possible outcome, that’s why my plates are always glistening. This month, at The Dial, we have decided that our new cocktail of the month should use a spirit which has so much pride behind it, it almost swaggers on to your palette. We have used the all new Haig Club Clubman, a scotch which is ideal for veteran whisky drinkers and those who are completely new to the genre. Haig Clubman was named in inspiration to club goers, made for scotch drinkers, and flavoured with vanilla, toffee and caramel for those with a sweet tooth; it is something to make you smile. We have paired this genius scotch with blueberries and blackberries to enhance the sweet flavour and finished the drink with ginger beer and cucumber, to create a smooth, refined cocktail. We have taken pride in this drink, and you will too. So we managed to get a great mix that made a delicious cocktail and started to think on how we can do enough justice on garnishing. After reflecting for a while the answer was looking right back at us. The answer was YOU, your fine face, what better way to garnish a drink than with the smiles of those that are drinking it. 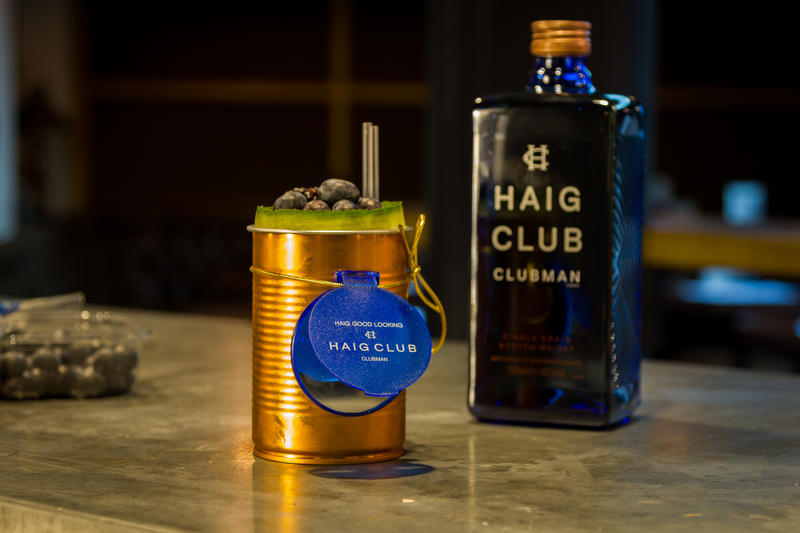 So we added a custom Haig Club mirror to garnish the drink and created something beautiful. 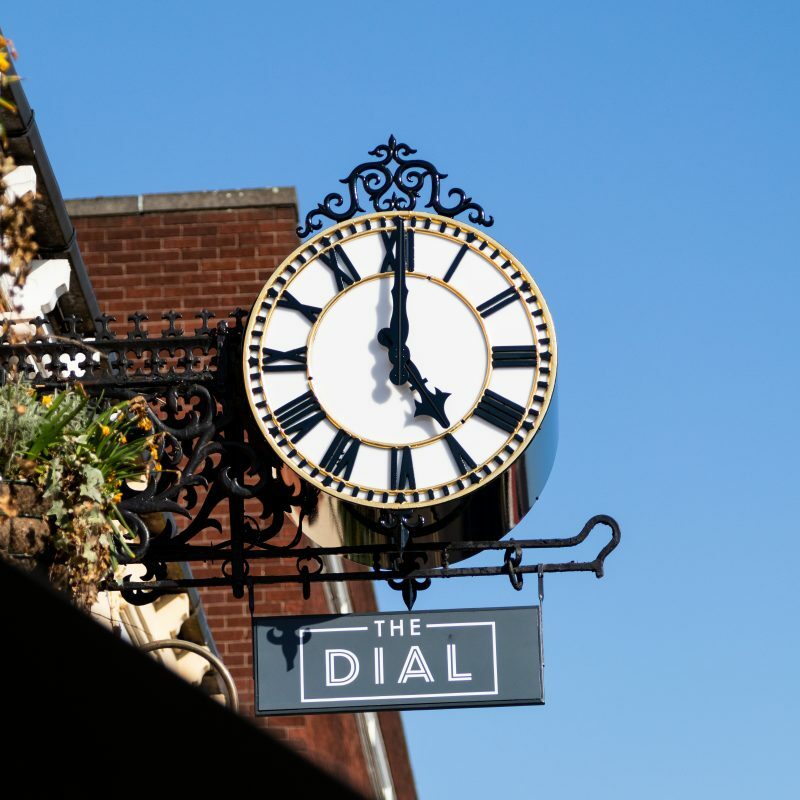 So head on down to The Dial, ask for the new cocktail of the month and enjoy yourself.